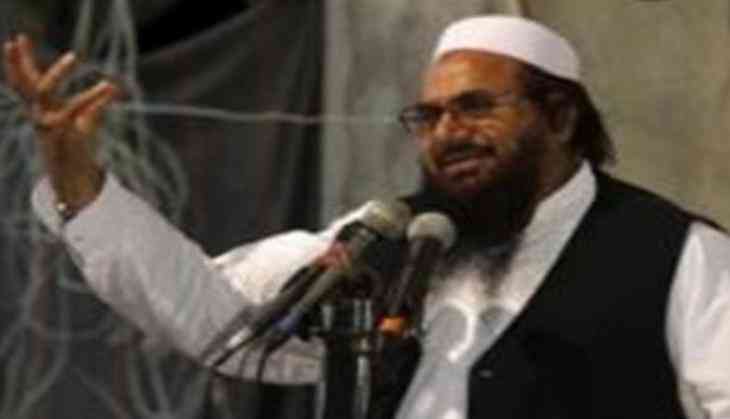 The government of Pakistan's Punjab province has restored the security of Lashkar-e-Taiba (LeT) founder and 26/11 Mumbai terror attack mastermind Hafiz Saaed, apparently in the wake of threat to his life. According to several media reports, the order has been passed by Punjab province Chief Minister Shehbaz Sharif, who is also the brother of ousted Pakistan Prime Minister Nawaz Sharif. The move came after the Punjab government, in April, withdrew Saeed's security on the order of Pakistan's Supreme Court. This development has also taken place barely days after US State Department called the UN designated global terrorist, who carries a USD 10 million American bounty for his role in terror activities, a "tremendous concern" to Washington.